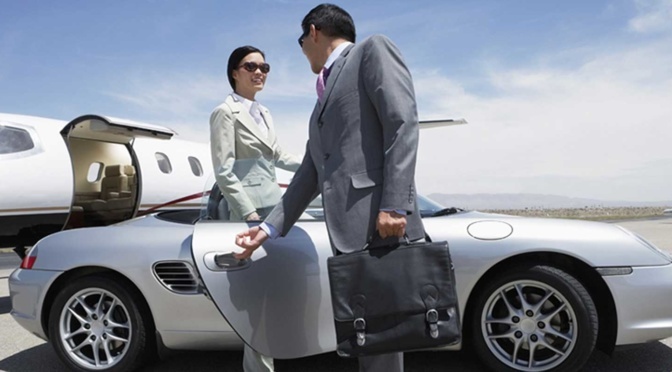 The evolution of access and ownership models in business aviation. The business aviation ecosystem features a wide range of solutions that allow corporations and individuals to access services with maximum efficiency. The spectrum ranges from on-demand charter services all the way to exclusive aircraft ownership – with all manner of permutations between the two points. Recently, an arrangement known as ‘aircraft, crew, maintenance and insurance’ (ACMI) has become increasingly popular. “At Elit’Avia, we are uniquely positioned to manage these changes because we have more than a decade of experience with all aspects of business aviation, including crew support, ACMI and managing privately-owned aircraft. No matter a client’s preferred legal framework, we are committed to delivering an exceptional business aviation experience,” continues Ms. Mahajan. “For clients specifically seeking an ACMI arrangement, Elit’Avia leverages its network to find the most suitable aircraft for the mission – whether it is within our fleet or from the open market. Our true differentiator is our ability to select the optimal aircraft and complement it with comprehensive tailor-made services. For example, selecting the right crew for a particular client. Our team is guided by an enduring commitment to exceed client expectations,” concludes Ms. Mahajan. Experience, knowledge and flexibility guide Elit’Avia’s ability to address industry changes.